It is never too cold to start a BBQ season. On Saturday, February 23rd we will be throwing our first social event of the year: The welcome back LAHBA BBQ 2019. Please join us for an amazing day full of delicious meat, snacks, drinks and tons of fun. Cost: FREE for LAHBA Members, partners, and kids. $20 for Non-LAHBA members. What's included? 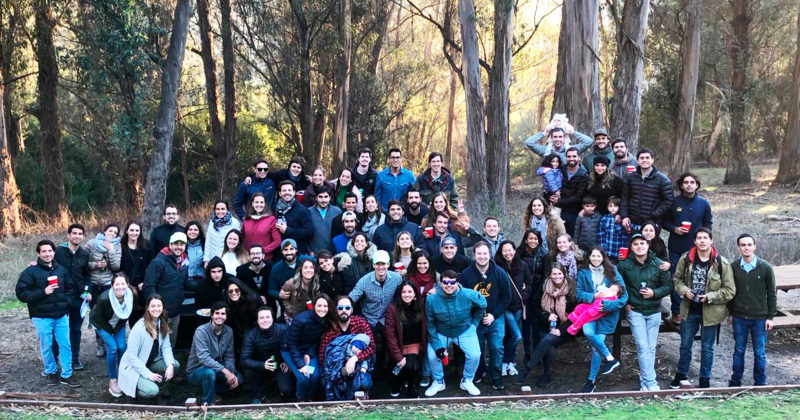 : amazing Latin American BBQ (beef, pork, chicken, sausages, etc), salads, appetizers, dessert, soft drinks, beer, wine and an amazing group of people! IMPORTANT! : In order to confirm your attendance, please get your tickets here, before Wednesday, February 20th @11:55 pm, so we can plan accordingly.